Spring is almost here! Hopefully it brings warmer weather and more time outside! Read on for grant opportunities and resources to support recess and physical activity. Also check out our newly redesigned website for more info! In addition to recess, our school offers movement breaks. This could mean mindfulness, yoga, or even certain websites like "Go Noodle." Physical movement allows students to interact with their peers, let off steam, and refocus for classroom instruction. Action for Healthy Kids - Applications are currently being accepted for school grants for the 2019-2020 school year. Schools may apply for (1) Breakfast grants to pilot or expand their school breakfast programs; (2) Game On grants to fund nutrition and physical activity initiatives, including recess programs and refurbishing projects; or (3) schools and parents can apply for parent-led grants to bring health and wellness programs to their children’s schools. The application deadline is April 5, 2019. One of our goals is to continue to add resources for recess-related advocacy, policy, and best practices for both families and educators. Check out our newly launched and up-to-date guide with resources and research about recess. Movement and Mindfulness for Kids is a website with videos promoting physical activity along with academic, social, and emotional learning. It is great for indoor resource activities or a quick classroom physical activity break. It's free to sign up and easy to use! 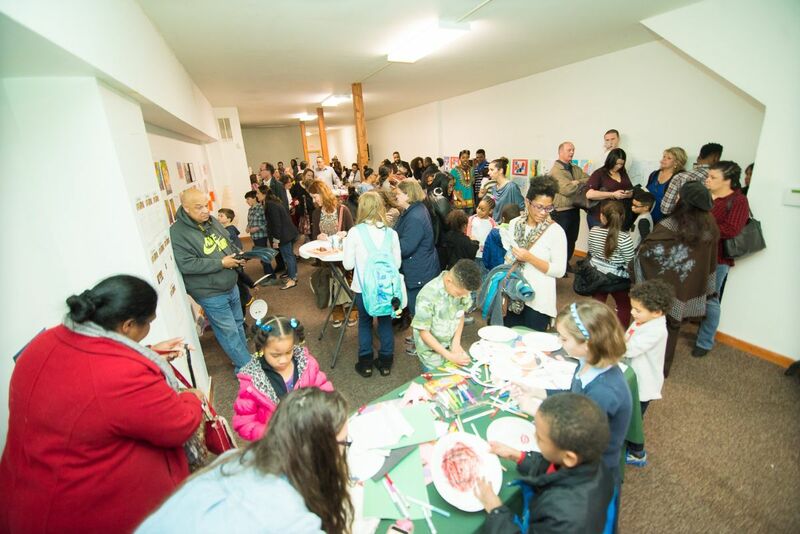 Allies for Children builds alliances and serves as a bold voice for policy and practice changes that improve the wellbeing of all children in Allegheny County, specifically focusing on areas of health and education policy. We recognize physical activity and play are crucial not only for children's health but also for their performance in the classroom. 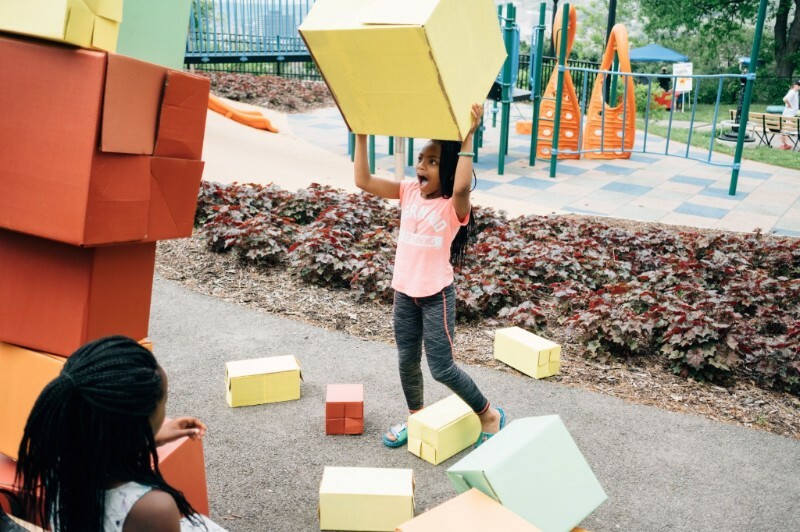 Because the issue of recess spans both our core policy areas, Allies for Children is proud to serve on the Recess Advocacy Team and work to ensure children have access to recess. In 2018, Allies for Children and its partners succeeded in collecting a history-making 63,499 signatures to qualify a question for the ballot asking Allegheny County to create a fund dedicated to early learning, after school programs, and nutritious meals for kids. 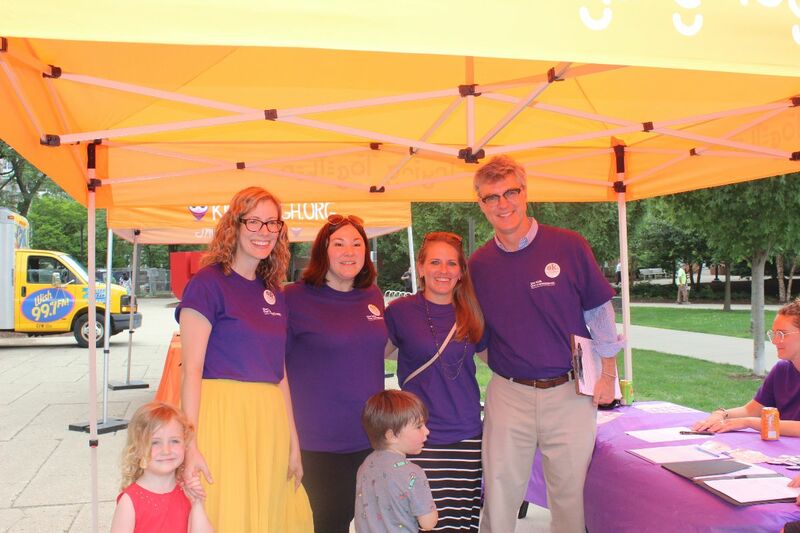 Here, the Allies for Children team pauses for a photo at a petition signing event. Copyright © 2019, Recess Advocacy Team All rights reserved. Thank you for your interest in staying connected to the Recess Advocacy Team. Each month you can look forward to receiving our newsletter featuring information about the work we’re doing, tips, testimonials and resources for recess advocacy. Read on for grant and training opportunities to support recess and physical activity as well as partner highlights and best practices. Are you new to the Recess Advocacy Team? 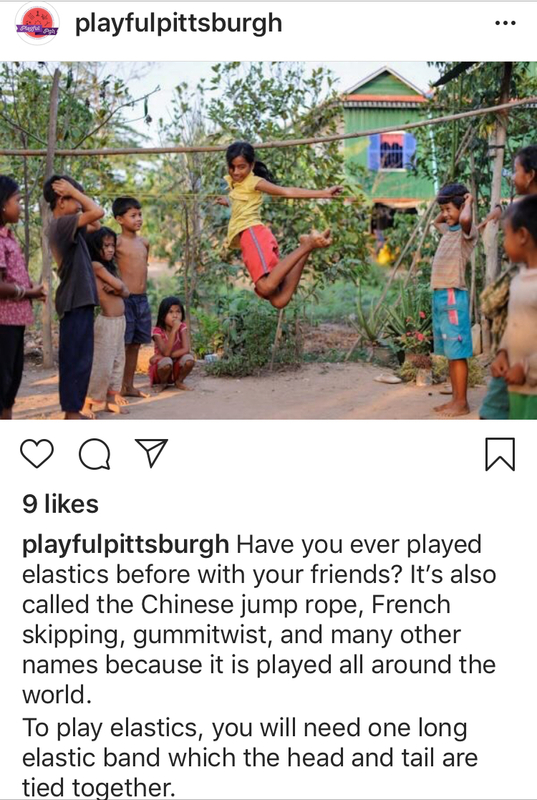 Check out the January blog post from Playful Pittsburgh Collaborative all about recess written by Trying Together. Beginning in October 2017, a team of 15 organizations began meeting on a monthly basis to put together a survey as the first step in an effort to gather information on school recess practices throughout Allegheny County. 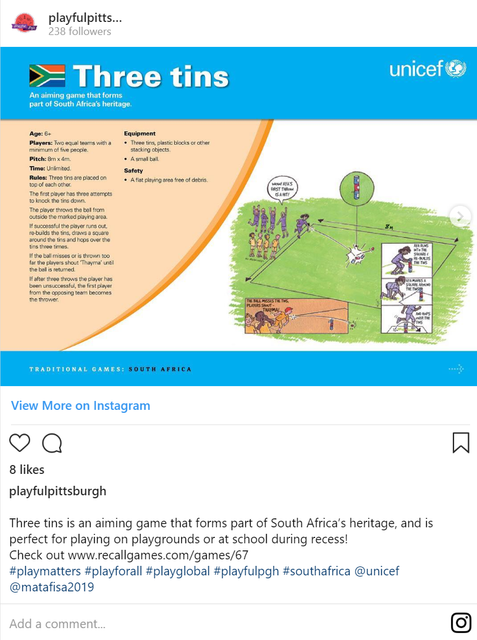 The survey was distributed in both English and Spanish and gave us insight into practices, perceptions, and policies on recess throughout Allegheny County.